With many new students arriving in Bristol from all over the world, members of the FRG went to BISC to help Chef Charl (and other BISC volunteers) to cook an evening meal! It was a fun (but busy!) evening, and we managed to serve more than 120 two-course meals to new international students! Well done! 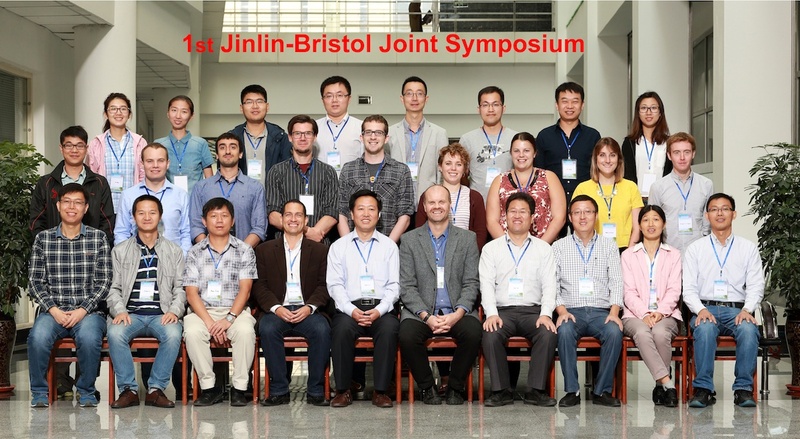 As a final reminder of the very successful BCFN trip to China, here a group photo of our very successful 1st Jilin-Bristol Joint Symposium, held in Changchun! We look forward to hosting our colleagues from China in Bristol in the near future! Ben, Alex and Carl attended the 17th CNRS Colloquium on Anisotropic Self-Organised Systems, held in Autrans in France, 8 – 11 September (with generous support from the Bristol Alumni Foundation – thanks!). 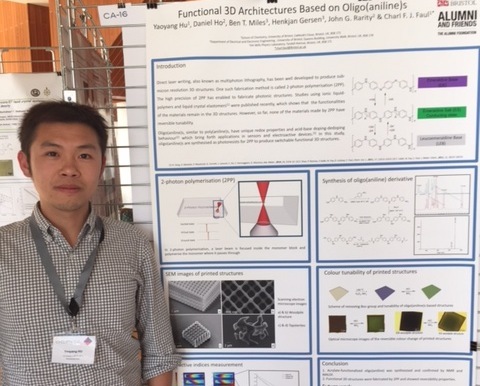 They had a great time discussing their science with physicists and chemists, including our close collaborators Olli Ikkala and Patrice Rannou (who also was one of co-organizers). Finally, we heard recently that Carl won one of six poster prizes! Well done Carl! 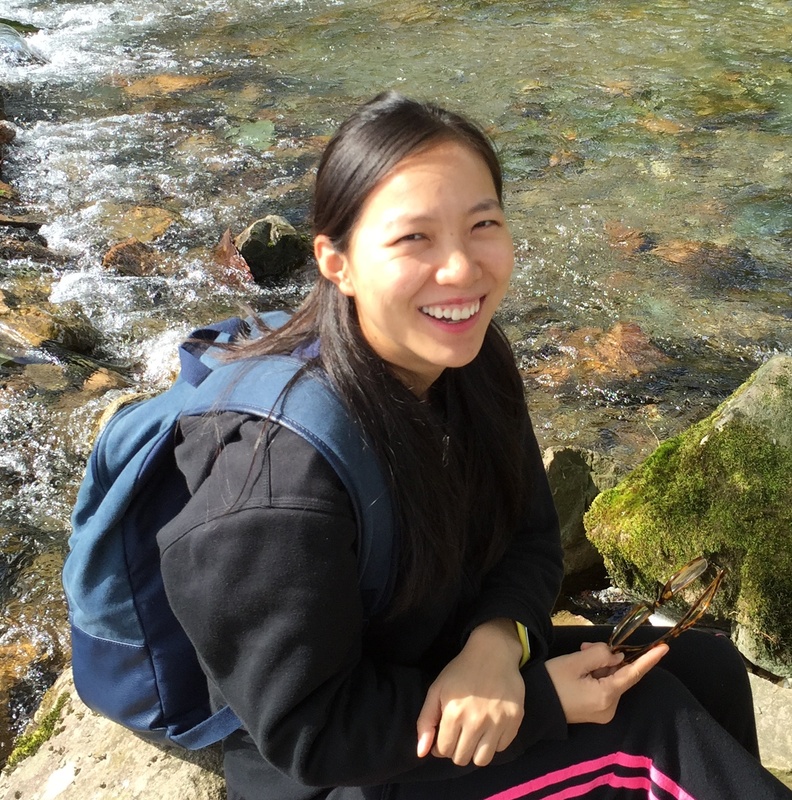 Wei, a China Scholarship Council exchange student, will spend one year in Bristol. She follows in the footsteps of Jiangtao (Feng), also from the laboratories of prof Yan, who spent a year in Bristol in 2011. Close interaction and collaboration already exists between the Yan and Faul groups, with a number of publications generated in the area of oligo(aniline)-based nanomaterials (and more to come soon!). Welcome to Bristol! 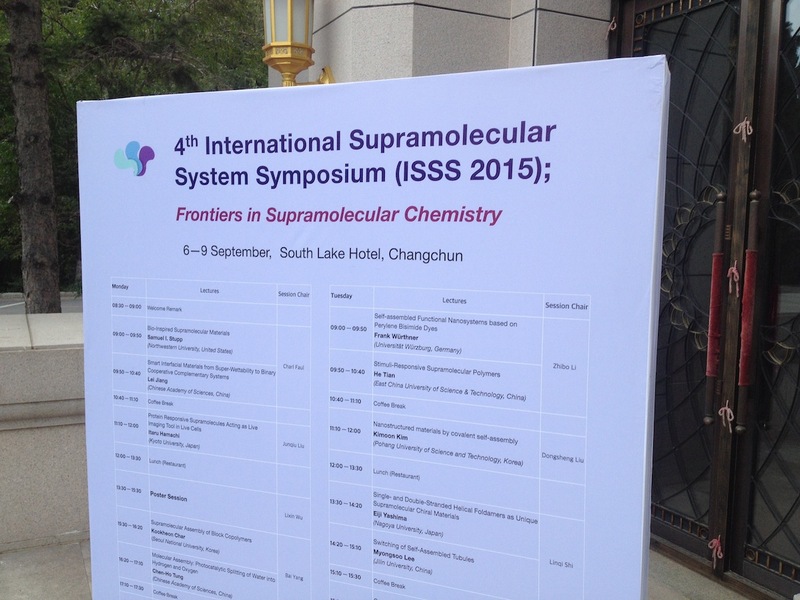 Charl is attending the International Supramolecular System Symposium (ISSS 2015) in Changchun, China, organised by Prof Lee from the Key State Laboratory for Supramolecular Structure and Materials at Jilin University. and Charl chairing the first session! 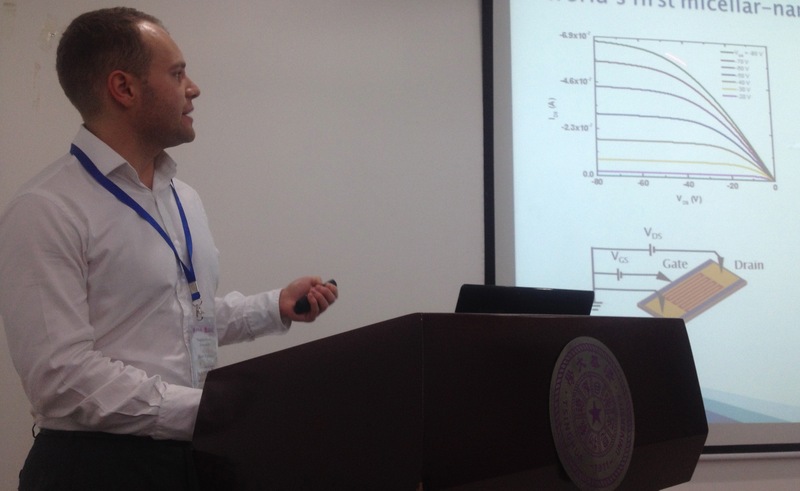 Peter presented his work at a poster session on Friday evening at ChinaNANO 2015 as part of the BCFN trip to China, and won one of only 22 poster prizes for ALL posters presented at the conference! 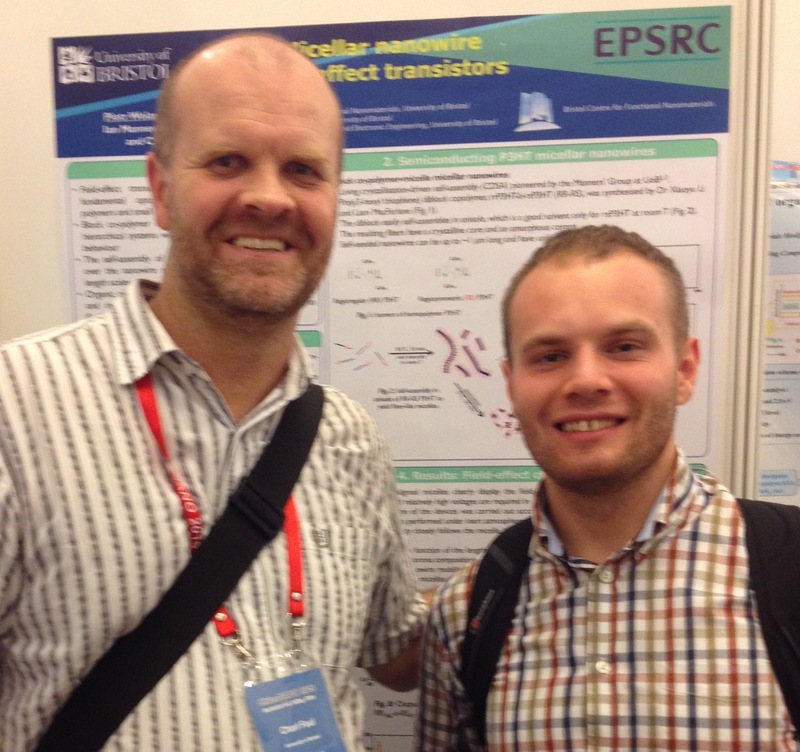 In a double win for the School of Chemistry, Jason Potticary (from the Hall group), also won a poster prize! Well done! 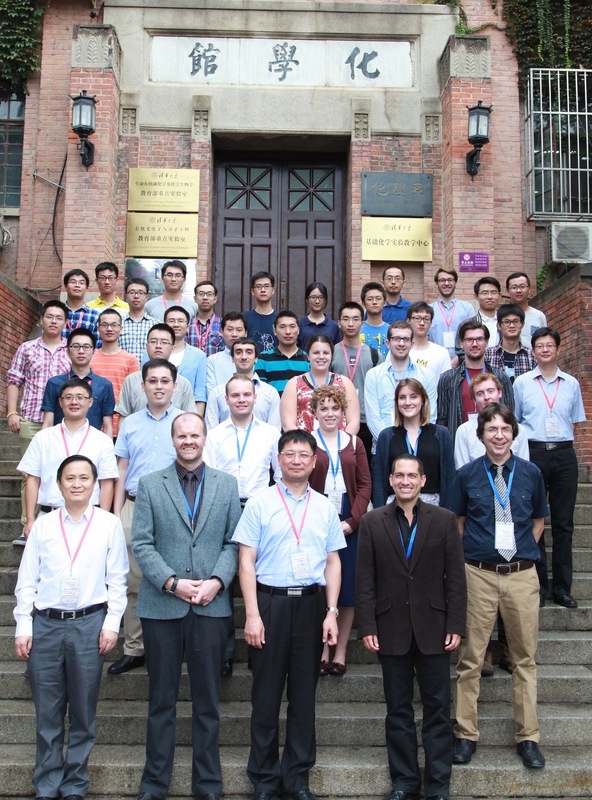 The BCFN in China … visiting Tsinghua! Peter is in China with a group of staff and students from the BCFN, including Charl (who organised the trip!). 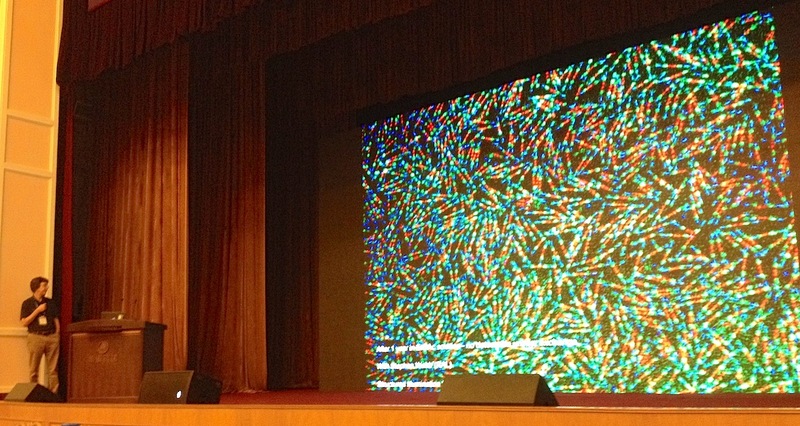 They spent the day at the Department of Chemistry, Tsinghua University, hosted by Professors Xi Zhang, Dongsheng Liu and Assoc Prof Zhongqiang Yang. In addition to a lunch-time poster session, all students gave talks! Here photos of Pete in action!